Our present position in the industry is chiefly attributable to our specifically designed Suspended Platform from our exclusive collection of products. We are Manufacturers and Suppliers of Sky Climber. 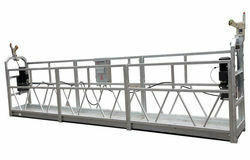 We are offering an extensive series of Hanging Platform. Besides, patrons can avail this product from us in diverse specifications at low prices. 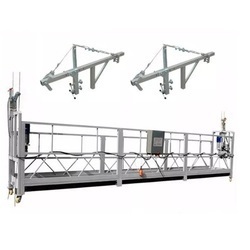 We deals in Aerial Work Platform.